Dr. Alissa Won is a graduate of the University of Scranton and the Penn State College of Medicine at Milton S. Hershey Medical Center. She completed her residency in General Pediatrics at NYU Medical Center and Bellevue Hospital. She has practiced in New York, Maryland, and most recently overseas at a US military hospital. 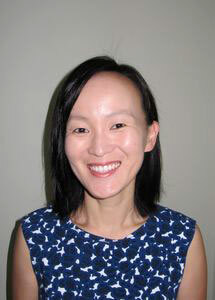 Dr. Won is board certified in Pediatrics, and is a Fellow of the American Academy of Pediatrics. Her medical interests include Asthma, ADHD, Acne, and Obesity. She is fluent in Korean and lives with her husband and their two young children. She enjoys reading, cooking, and gardening.